Bryan shares a some thoughtful words on this subject. 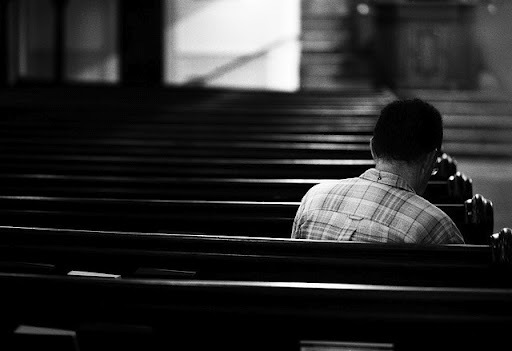 Apparently there is a new category for the less-than-faithful-church-goer: not the ‘unchurched’ or ‘de-churched’ or ‘sick of church’ or even the ‘nones’, no, these new targets of evangelical exuberance are the semi-churched. Which probably describes many of you. Probably even me. Who are the semi-churched? Those who go to church usually, but not always. Well, the word is out. A pastor in Michigan is on to your scheming and conniving ways. You’d think a pastor concerned with the kingdom of God might have an issue to speak about like hunger, or armed conflict, or global warming, or local housing issues, or building up his own community. Because there are real problems and challenges facing churches, neighborhoods and all of us.